Welcome to the e-newsletter for Australian Racing Christian Chaplaincy (ARCC). Sharing the love of Christ by serving the needs of people in Australia's racing industry. ARCC chaplains occasionally provide a very public service - but most of their work is behind the scenes and away from the racecourse. Horse racing can be a dangerous business. One fall at track work or on race day can be life-changing, sometimes with tragic consequences. In recent weeks, the industry mourned the death of Canberra rider Riharna Thomson in a morning track work accident. Just last weekend, country jockey Darren Jones was killed during a race fall at Warialda (north of Tamworth) and two other riders were injured in the same fall, one seriously. In a separate incident on the same day, two track riders suffered serious spinal injuries in a freak trackwork accident at Toowomba and may not walk again. We grieve with those who mourn. This is the pointy end of ARCC’s work supporting people in racing. ARCC Chaplain Colin Watts assisted Riharna’s family with pastoral care at the hospital and with funeral arrangements. In addition, Canberra track and stable staff directly affected were supported privately, and also by public memorial events conducted by Colin Watts and Bob Prior. Colin was recently in Tamworth supporting those struggling to come to terms with Darren's death. He will return to conduct the funeral next week. It will take a while for people to heal but we will continue supporting the families and racing staff as our resources enable, working together with Racing NSW and the Australian Jockeys' Association to care for those in need. The Annual Sydney Racing Mass took place on Sunday 12 March at Royal Randwick. 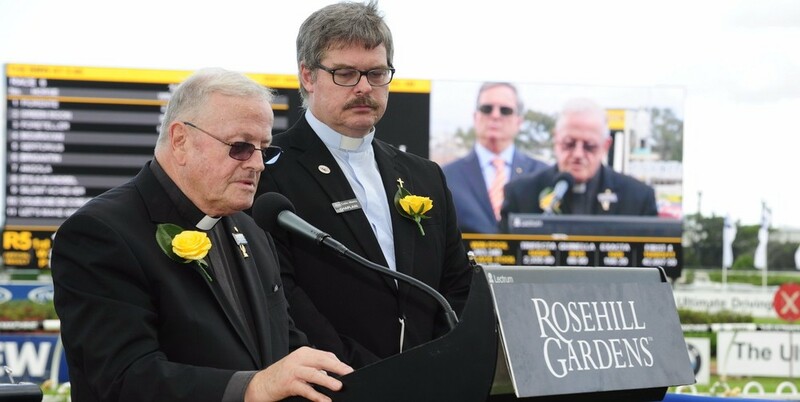 With Fr Tom Stevens presiding, and Brother Dan Stafford assisting, the well-attended event drew many racing people for a time of reflection, worship and remembrance for those who died in 2016 and earlier. As always, the Australian Turf Club provided a magnificent morning tea, with many people staying to enjoy the hospitality. Our thanks to the ATC for hosting the occasion, and for ATC Director Julia Ritchie for driving the event organisation. Easter is a time to reflect on the goodness and love of God in sending his only Son to die for us. We live in a beautiful, yet broken, world - full of pain and suffering. But Jesus entered into our pain and suffering and endured crucifixion so that through his death he might open the way into eternal life. May you know the Lord's blessing this Easter! Mark is a volunteer chaplain to the Dubbo Turf Club and Dubbo Rugby Club. 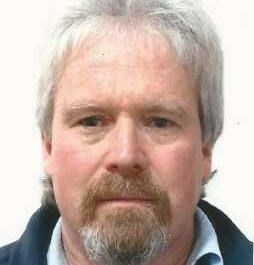 He lives near Dubbo and has strong connections to the Dubbo and Western region community. He is credentialed with the Australian Christian Churches and has extensive pastoral care training and experience. Mark is a familiar face at trackwork and race meetings in Dubbo. He loves sports chaplaincy and is glad to serve the racing industry. ARCC helps facilitate the Sydney Autumn Carnival Strapper Awards, which are presented by the Australian Turf Club each year. Congratulations to Jimmy Irani, pictured receiving his trophy as strapper of She Will Reign, winner of this year's Golden Slipper. 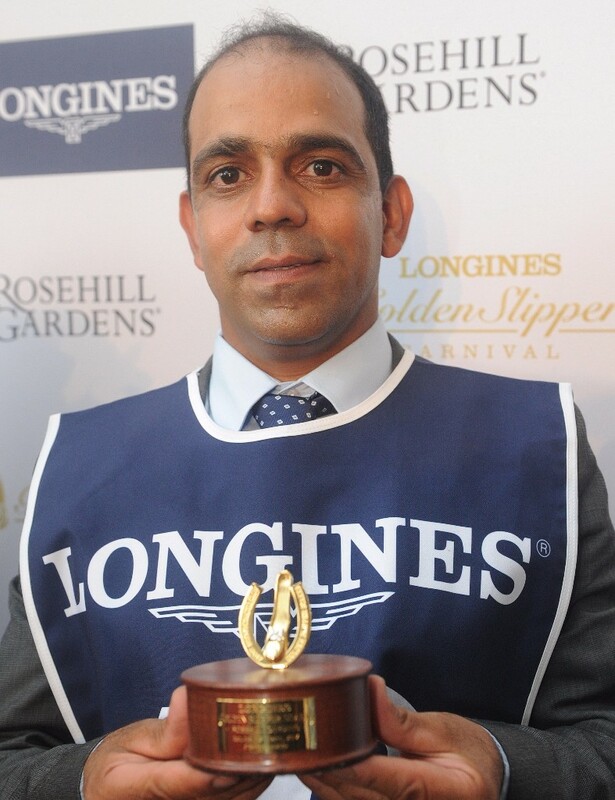 (It was the second time for Jimmy - who also strapped Sebring, winner of the 2008 Golden Slipper). In addition to this, for every race worth $1 million or more during the Autumn Carnival, the ATC will present to the strapper of the winner a stylish jacket - specially embroidered with their name and the horse & race details. 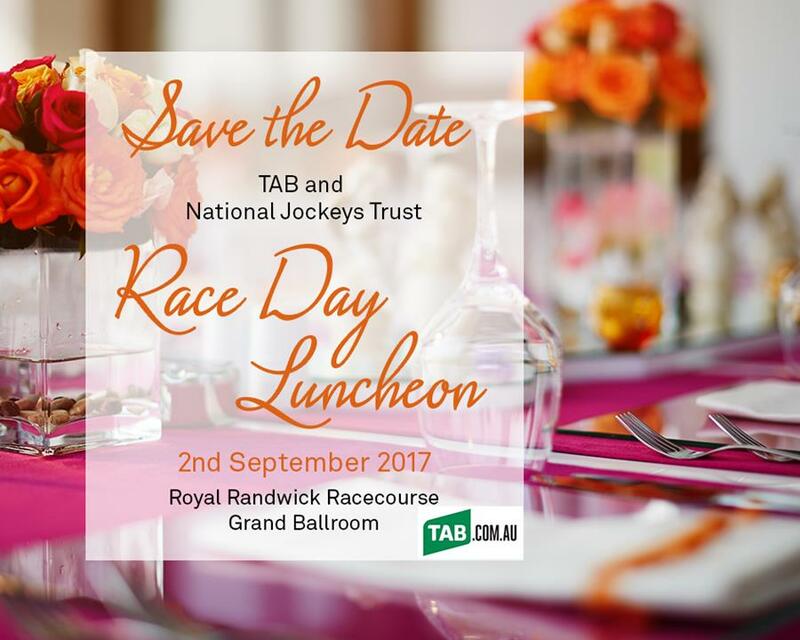 Join friends and supporters for the annual National Jockeys’ Trust Race Day Luncheon, 2 September 2016 in the Grand Ballroom, Royal Randwick Racecourse. Fabulous company, fine food, and supporting a good cause will make for a memorable day out. More details to follow. ARCC racing chaplains offer pastoral care to all those employed in the horse racing industry and especially to those who work in the stable area. Chaplains provide a 'listening ear' in the midst of the highs and lows of this high-risk, high-stress industry and seek to relieve the short and long-term physical, spiritual, emotional, and mental needs of the racing community. or opted in at our website www.arcc.org.au or at one of our events.